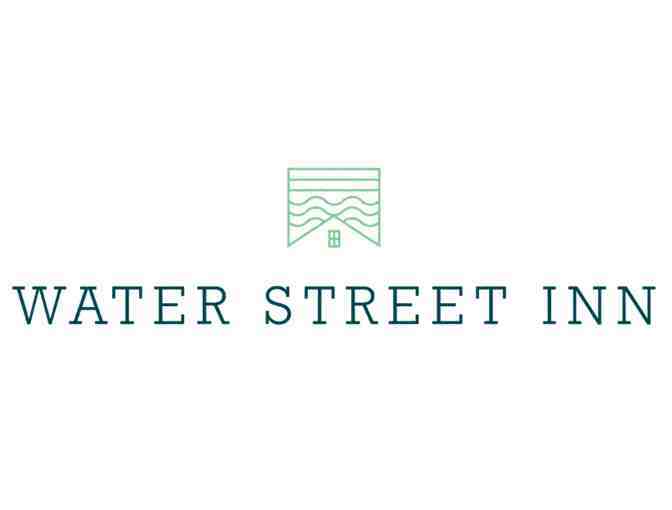 Enjoy a getaway with this item for a two nights' stay at the Water Street Inn in Kittery, ME. Blackout dates : Fridays and Saturdays in July and August. *This must be used before April 30, 2020. $2 shipping and handling fee if mailed.